In the past few years, one gadget in particular has captivated the sleep space: the sleep tracker. Coming in many forms—from tech pads to smartphone apps to wearable headbands—these devices promise to monitor user slumber and offer helpful feedback on how to improve it. But while there’s been a recent proliferation of these products on the market, the question remains: how effective are they? The answer varies depending on who you ask. Some research suggests certain sleep trackers might be useful in better understanding wakefulness patterns and position preference. And still other studies suggest this technology has a long way to go before it’ll actually be able to help optimize sleep. 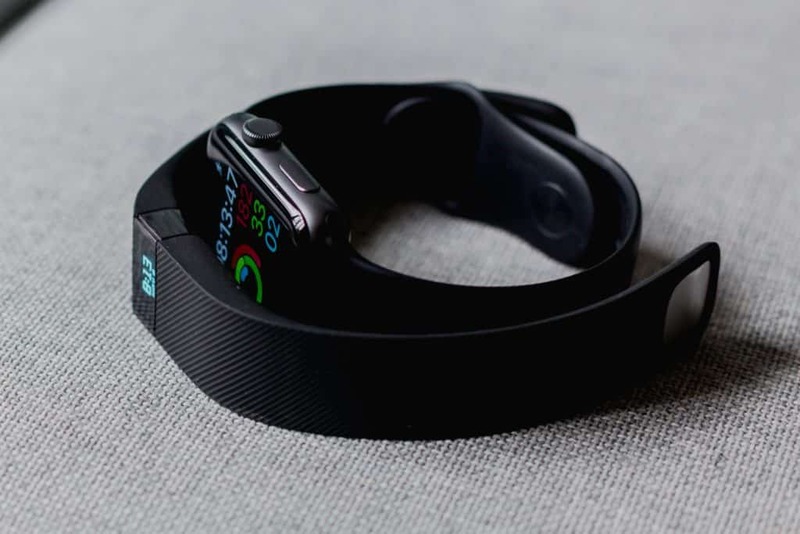 This past May, we covered a report out of Rush University that followed a group of doctors as they assessed how sleep trackers were impacting their patients’ slumber. Through anecdotal analysis, they discovered that these gadgets weren’t actually helping their patients all that much; in fact, they made their sleep worse. Report author Dr. Kelly Baron explained to me over email that the study wasn’t so much about “effectiveness” per say, but rather about figuring out how people were using and mis-using their devices. 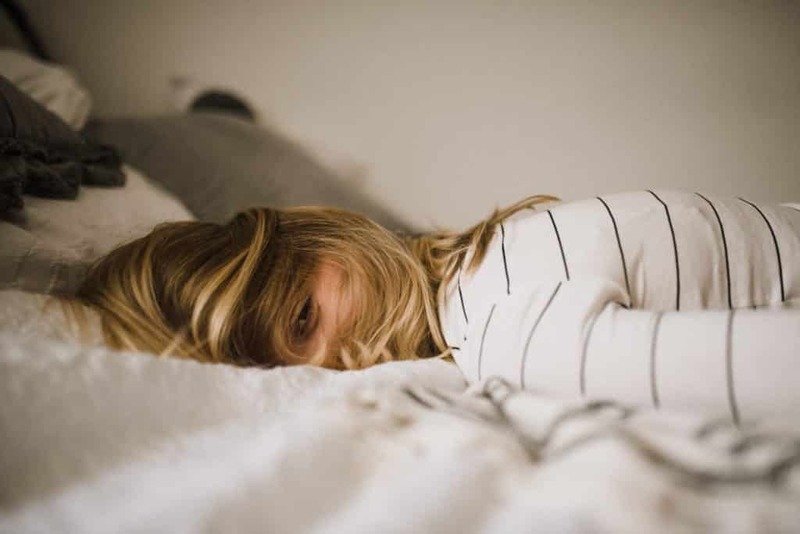 According to Dr. Baron, her patients became obsessed with ensuring that their sleep data was perfect, which caused stress and restlessness at night. And when the data the next day revealed that their slumber was far from solid, it would initiate a vicious cycle of poor sleep. Jason Hong (Associate Professor of Computer Science at Carnegie Mellon University) offered me a more optimistic view on sleep trackers when I spoke to him for this piece about a no-contact smartphone tracker. For him, the question isn’t so much about whether or not sleep trackers work, but is really about the fact that they sometimes lack nuance in their analysis. That being said, over the course of his own study into whether or not a no-contact tracker would work, he found reason to believe that it could, though he acknowledged that it didn’t exist yet. Initially, we just wanted to see how much sleep data we could collect without having to modify someone’s behavior. But what I think we were ultimately able to demonstrate was that if people wanted to create a real working smartphone monitor for sleep, they could be pretty successful. Even though Hong and Baron were clear in stating that they’re not totally convinced about the effectiveness of sleep trackers, they both at least appeared to be intrigued by them. What’s obvious is that sleep trackers won’t magically fix your poor slumber — not yet, at least. If you have insomnia, wearing the latest and most talked-about tracker probably isn’t going to make it disappear, nor is being able to achieve an ideal “sleep score” from a smartphone app the automatic golden ticket for a restorative eight hours. These devices might be able to show you interesting data about your sleep, but if you don’t put this information into action and make some changes, you’re not going to see any results. The most actionable change is to establish a consistent sleep routine. Maybe you work through a few relaxing yoga poses before bed or try out an all-natural sleep remedy. Studies show avoiding smartphones and TV right before falling asleep are also helpful ways to secure some great shut-eye. Regardless, it’s important to not put too much stock in any one “fix.” As Baron concluded in our conversation, it’s about listening to how you “actually feel” and going from there.